I posted a few months ago about all the inspiration I have from the camping trips we have taken. One of those was a camping trip to the Stansbury Mountains. I was very inspired by the beautiful trees there. It was surprising to go from the Salt Flats desert to the lush mountains in just a short drive. I want to create something for my other friend, Laurel, that I went all over the state with last summer visiting museums. If you recall, I created the Antelope Island Scarf for the first friend, Megan. The Stansbury Mountains remind me of Laurel so I am thinking about something with trees. 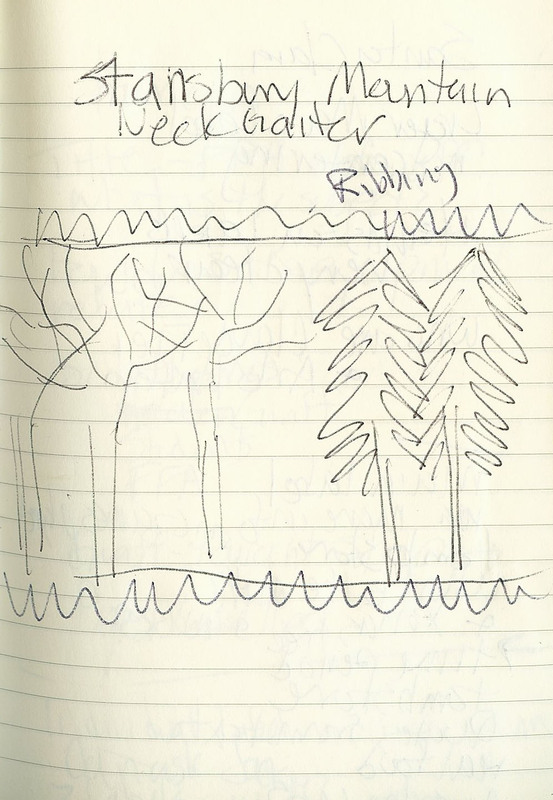 She asked for something that could keep her neck warm that was more substantial than the Antelope Island Scarf and so I sketched up a neck gaiter that has both deciduous and coniferous cabled trees. Rough sketch is below. I might have to look for some published cabled tree patterns to help me out. 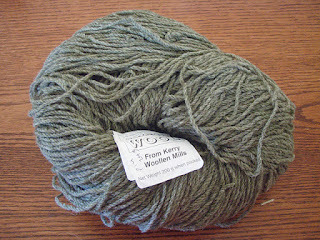 But I do have this fantastic Irish wool that I have no idea where I got it from. I think I will use that. 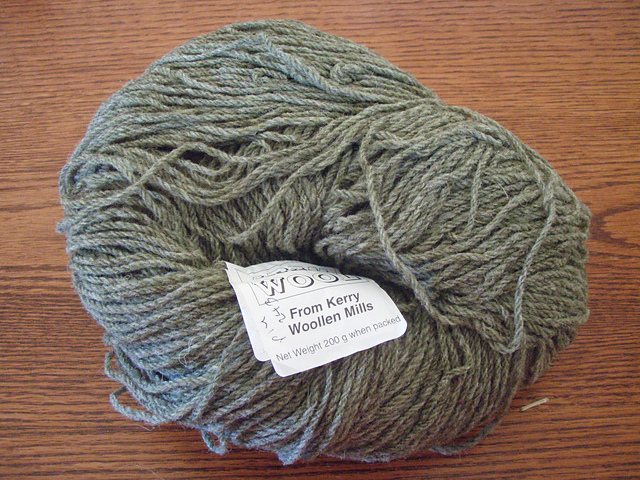 It is fisherman's wool so it still has the lanolin in it making it extra warm and a little water resistant too.